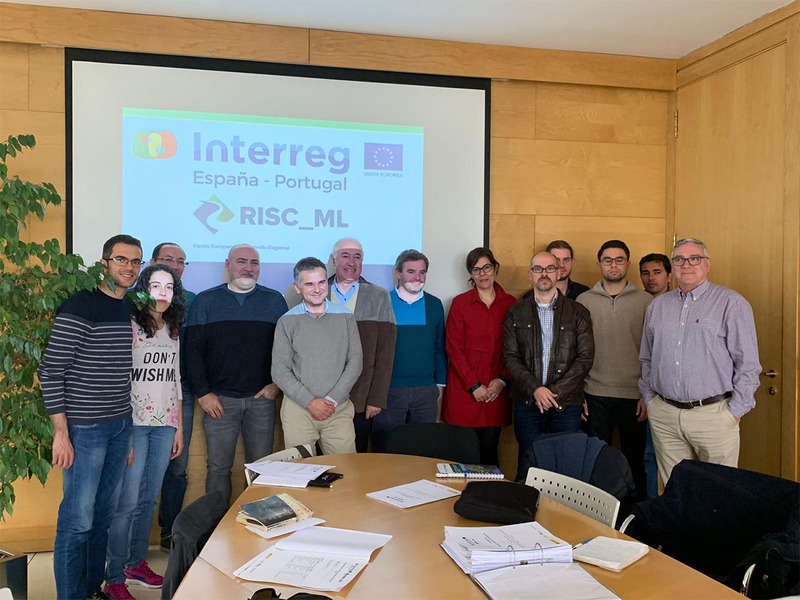 The Miño-Sil Hydrographic Confederation (CHMS) convened the partners in the European project RISC Miño-Limia, – University of Vigo, Portuguese Environment Agency (APA) and Engineering Faculty of the Universidade do Porto -, to evaluate progress in each of the project’s actions. The Basin Body explained to the partners that, of the eleven areas into which the demarcation has been divided, the complete analysis of four of them has been completed, two of which cover the entire Castilian-Leonese part and the remaining two a part of the provinces of Lugo and Ourense. At the moment the revision of the fifth zone that is located in the province of Lugo began. On the other hand, the advances in the new inventory of water resources were reported, in which the CHMS is working jointly with the Centre for Studies and Experimentation of Public Works (CEDEX) for the valuation of resources in two scenarios and in three time horizons of the different uses of water in the demarcation. 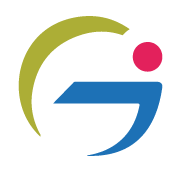 In turn, the FEUP has indicated that it will carry out a study for the urban area of Ponte de Lima using the numerical flow simulation model IBER. Both the Miño-Sil Hydrographic Confederation and the Portuguese Environment Agency have made progress in the installation of the new SAIH and SAICA system control stations in two territories, which have already been finalized at the project level and will be tendered soon. All partners stressed the high degree of coordination and the need for continued transboundary cooperation and management of shared river basins between the two countries.